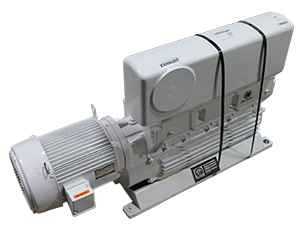 The DK200 is an Oil Flooded Rotary Piston Pump that is well regarded as the workhorse of many industries, including Vacuum Brazing and Cryogenic Container Drying. 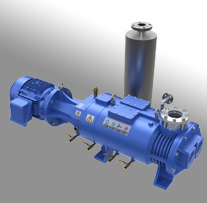 Since the Leybold DK200 is an air-cooled pump, it is well suited for areas where water is not available and the process requires a robust pumping mechanism. 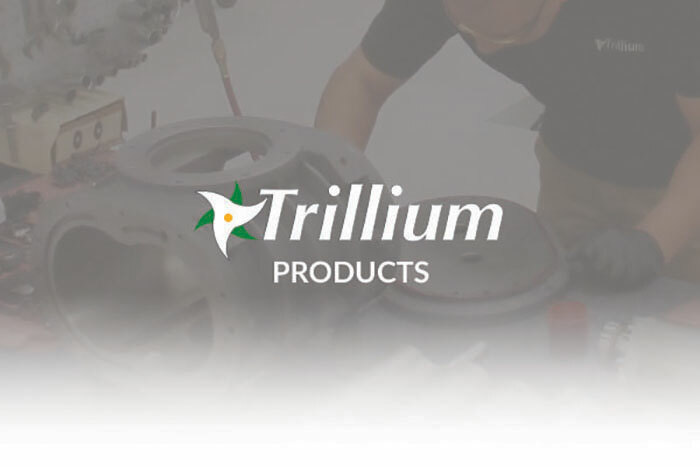 Recently, Leybold discontinued this product, but Trillium continues to support it with service and replacement parts machined in our state-of-the-art CNC machining center.